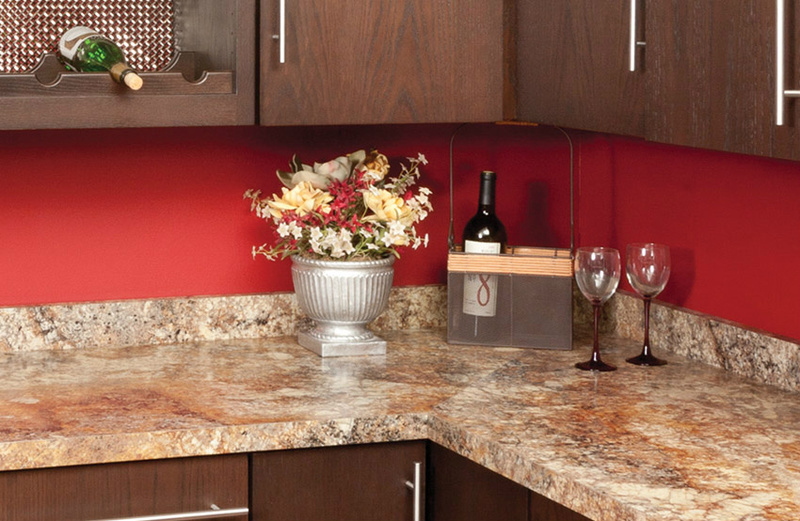 Counter-Form crafts a complete line of custom, cut-to-size countertops with all the colors and patterns available from Wilsonart®, Formica®, Pionite® and Nevamar®. They stock over 310 of their best sellers and offer many different edge profiles. Counter-Form can fabricate an infinite array of creative possibilities.